Well this is an interesting and unusual Blog. 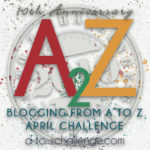 Have you researched your own ancestors to create this Blog? I saw the movie called Glory on this topic. 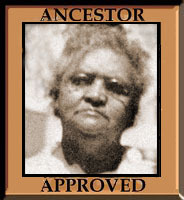 Most of the blog is about my research of my own ancestors. For the A-Z Challenge this year I am using my 2Xgreat uncle Thomas Ray Allen’s USTC pension file and writing posts about people or other things that appeared in the pension file. The two videos were terrific. I learned a lot from the one about Camp Nelson. What a beautiful place now but it must have been very busy. I learned a lot from that video. I was glad to find a video so specific to Thomas Ray Allen’s service. This is a superb post. I have learnt so much from it. The videos were fascinating to see. Whoa. That’s a part of history I did not know about. I wonder if they talk about it in schools… Training ten thousand people on the one hand, and kicking out their escape families on the other… ugh. I doubt that they teach it in school. They don’t even want to teach about slavery. Sort of amazing there wasn’t an uprising. 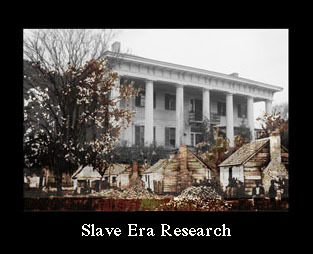 The families of the white soldiers would have a place to live back on the old home place. They weren’t escaping to what they thought was freedom. Wow, that’s such an awful way to treat their families. I’m glad to read that they changed the policies afterwards but I can’t imagine anyone deciding to treat other people like that. Yes, people can be unimaginably heartless. This facet of history was certainly new to me, too. Thanks!